We made our second visit to a wonderful 24-mile-large Everglades preserve this weekend (more images forthcoming, it’s beautiful land) — an area new to us, so each trail is an adventure. 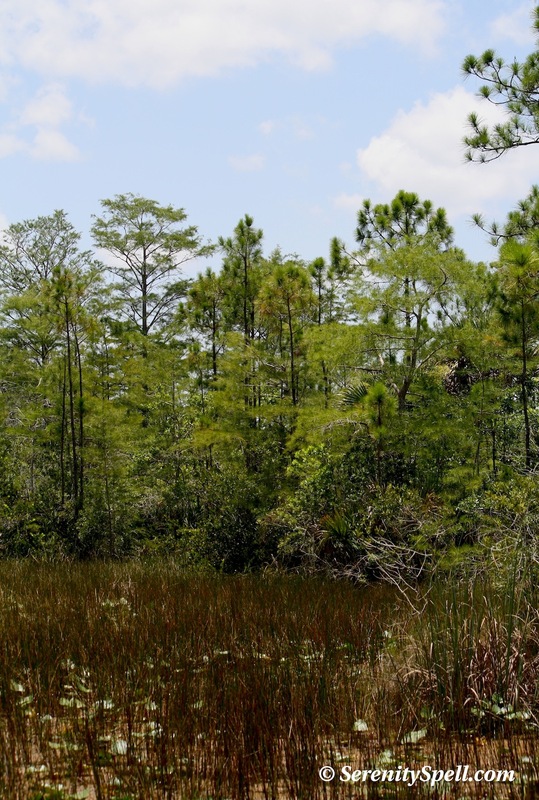 What’s so wonderful is that we’ve been completely alone each visit, save the rustling of the critters, a magnificent great-horned owl (sadly, no picture, as we startled each other within a matter of feet), and the awe-inspiring trees, wetlands, and swamps. 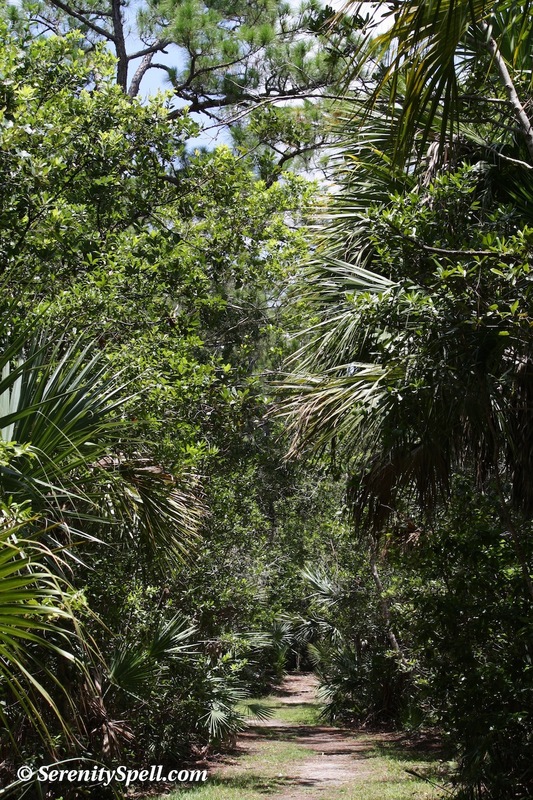 Entering one trail, there was a ruckus among a saw palmetto plant, and a tiny lizard popped out of its depths — it doesn’t take much to create a cacophony in their noisy fronds. He simply sat on a nearby twig, seemingly perturbed at the brief interruption. Cutie. We’re looking forward to visiting again since we returned to Florida – it’s been quite awhile! Summers are definitely tough… We’re trying our best to pick cloudy days, which is tough when you get caught in the rain, miles out! Heh! mr.lizard is holding REAL tight 🙂 great shots. Your photo’s are just amazing. Put me in a good mood, after having to write a “not good mood” blog. Thank you! Thanks so much — I’m thrilled that the images do to you, what they did to me when I initially spied them in the midst of the swamps and wetlands! Your blog has an amazing goal and purpose — helping abandoned and abused animals in shelters!! Unfortunately, it must require…like you said…delving into that not-so-happy place at times. So much ♥ to you for your efforts. I hope you can keep looking at nature’s beauty to keep your spirits buoyant for your guys. Loving your photos – you have a great eye for capturing:) Happy Monday! VERY BEAUTIFUL. BEFORE THE FULL PICTURE OF THE TREE LIZARD CAME TO VIEW . IT LOOKED LIKE A HAND STRETCHED OUT. KEEP UP THE GREAT WORK , AS ALWAYS!!! After that scene of the trail head, there would be no way to resist that trail! That hang on-picture is really incredible, Feygirl. How wonderful nature is. Nature truly is amazing. Its beauty and peace keeps me grounded and *relatively* sane.